ALLEN, TEXAS — Music has accompanied Ian Bui’s life story, beginning with his childhood in Vietnam, continuing after the fall of Saigon when his family moved to the United States, and onward through the lives and accomplishments of his children. In Part 1, Ian describes how music education has influenced his life and the lives of his children. Sumo, left, Ian Bui’s youngest son, playing cello at the Allen High School Performing Center. Take it easy. Make it fun. Spend time with them in their lessons and if possible while they practice. Children appreciate praise and support. Take children to live music performances as much and as often as possible. It should be age-appropriate, of course, but should not be limited to any particular type, style or setting. Local libraries and churches often have free musical performances that they can take their kids to see. The holiday season is a wonderful time to experience live music, and they will be supporting their local musicians as well. Teach kids to give money to street musicians (unless you live in New York City, then you’d go broke!) But seriously, that will teach them to appreciate someone else’s hard work. Stay away from the violin, unless your child is very good at it. Violinists are a dime three dozens nowadays. If your child would like to play a stringed instrument that is not too stressful, the viola is great. Cellos are harder, while basses are always in shortage. Studying the piano is good for learning music theory, but does not teach the child ensemble skills. Many Asian kids in our kids’ orchestra actually study both a stringed instrument and the piano. Ian and his three younger sons prepare to play Schubert’s Serenade which Ian rearranged for three cellos. Ian conducted and sang from the piano. Next: In Part Two of How Music Shaped A Family’s Lives,” we will hear from Ian’s musically successful daughter, Ariel. 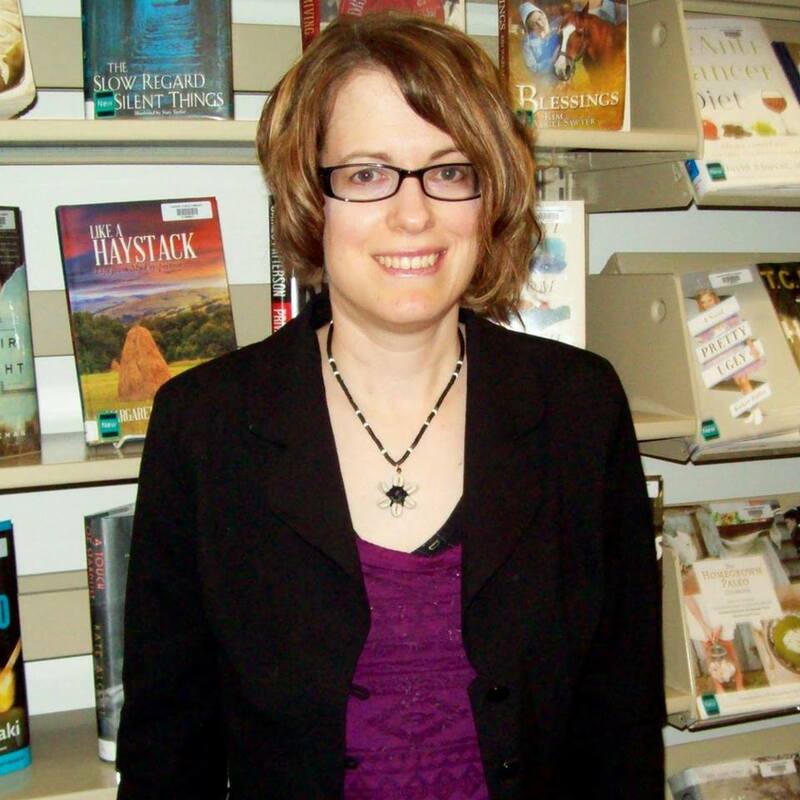 Sara Stromseth-Troy is a freelance newspaper feature writer for The Cresco Times Plain Dealer, and serves as Young Adult Librarian and manages the social media accounts for The Cresco Public Library. Fortunate to grow up surrounded by an extended family of music educators, she is honored to volunteer in blog writing and social media for The Spirit of Harmony Foundation, on whose advisory board she sits. She lives in Cresco, Iowa.